Last year, we had 2 designs, this year we are going for only one. Its a black color, collared T-Shirt. 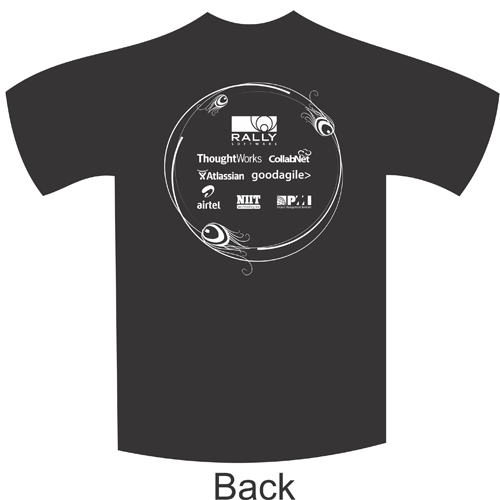 This entry was posted in Agile India, Agile India 2013 and tagged Agile India, Agile India 2013, Conference TShirt by Naresh Jain. Bookmark the permalink.